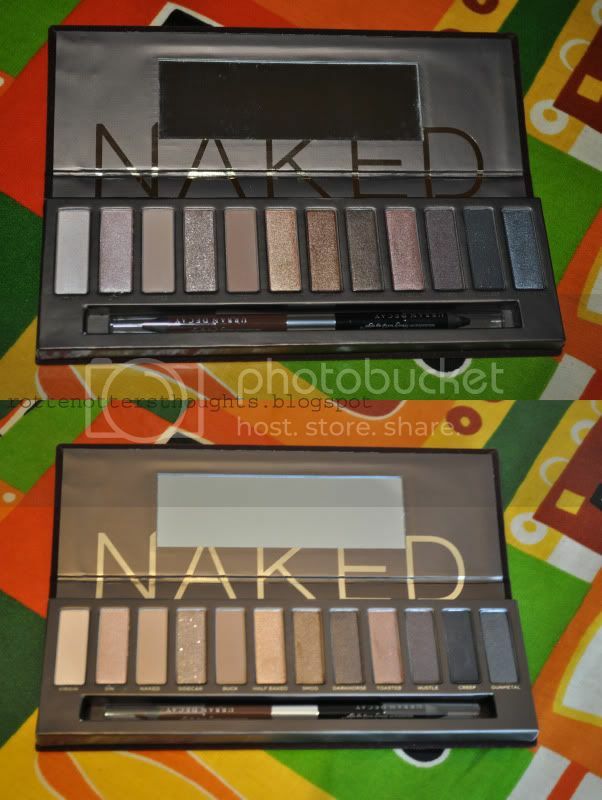 Just before I was leaving for my interview the post man dropped off my Urban Decay Naked palette which I've been waiting for what seems like forever. I wasn't going to buy the palette until my spending ban was lifted but I couldn't resist the slightly cheaper price and free delivery from Debenhams. You've probably all seen this before if you don't own it so I'm going keep it short and just show two photos! I’m thinking I might replace the photo’s above tomorrow if I can get a better shot. It hasn’t stopped raining all day today and the sun is no where to be seen. Have you already bought this? 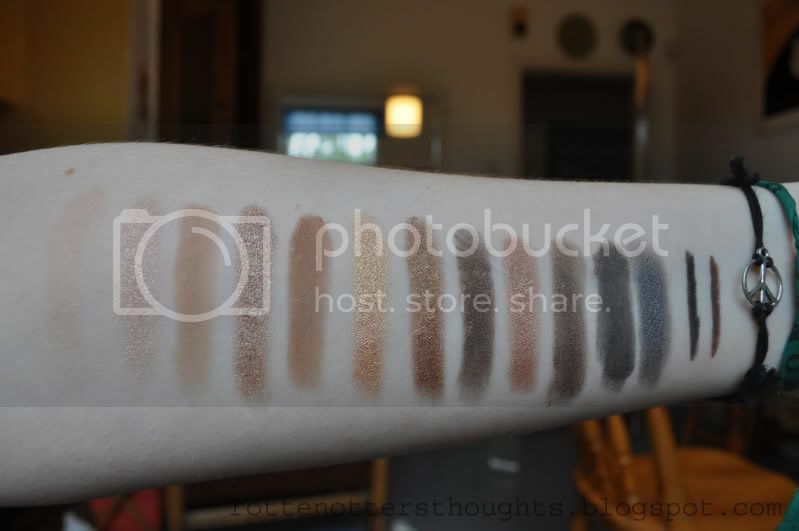 I'm in love with this palette! I have to buy it! Damn, now I want to go out and buy this. These are the perfect colours!